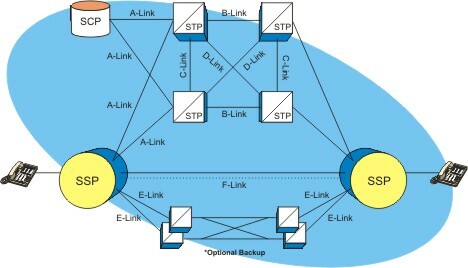 An extended link is a communication line or path that connects an SSP to an alternate STP. E-links provide an alternate signaling path to an SSP's "home" network in the event that an STP cannot be reached via an A-link. E-links may not be included or used unless the increased reliability benefit justifies the added expense.